Speaking at a company event in Dublin, Microsoft CEO Satya Nadella stated that Microsoft has more than doubled its cloud capacity in Europe in the past year. Microsoft has invested over US$3 billion across Europe to date. Earlier this week, the company revealed that it intends to deliver the Microsoft Cloud from data centers in France starting in 2017. BT has been awarded two new contracts by the European Commission to deliver public and private cloud services across 52 major European institutions, agencies and bodies - including the European Parliament, the European Council and the European Defence Agency. Both framework contracts - awarded last December - run for up to four years with a combined worth of more than €24 million. Following execution of the framework contracts, BT will implement the contracted private cloud services, and becomes one of five providers that will compete for public cloud projects. Last August, BT signed another framework contract with the European Commission, with a value of up to €15.2 million over seven year, that included voice services across 21 major European institutions, agencies and bodies. This followed a large framework contract signed in March 2015 - with a maximum value of €55.7 million over five years - for the delivery of dedicated internet access to all major European institutions, agencies and bodies across the 28 member states. Zayo agreed to acquire Viatel’s infrastructure and non-Irish enterprise businesses for approximately EUR 95 million. Viatel is a wholly owned subsidiary of the Digiweb Group, a full service telecommunications and managed services operator, based in Dublin, Ireland. 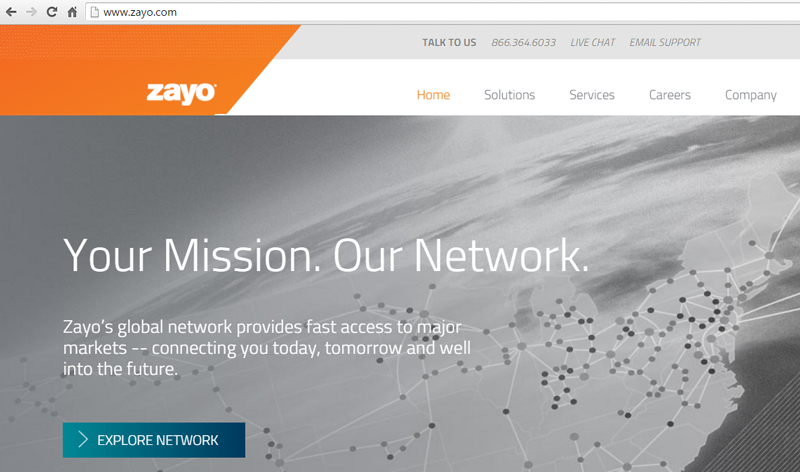 Zayo said the Viatel acquisition will bring an 8,400 kilometer fiber network across eight countries. The transaction will add 12 new metro networks, seven data centers and connectivity to 81 on-net buildings. Two wholly-owned subsea cable systems will provide connectivity on two of Europe’s busiest routes – London Amsterdam and London-Paris. 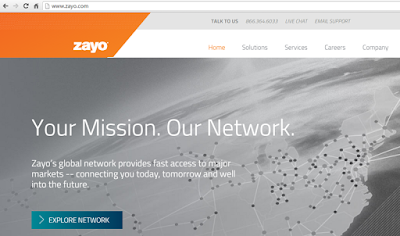 The Viatel businesses to be acquired are highly aligned with Zayo’s existing product and customer set, including a higher proportion of dark fiber revenue. 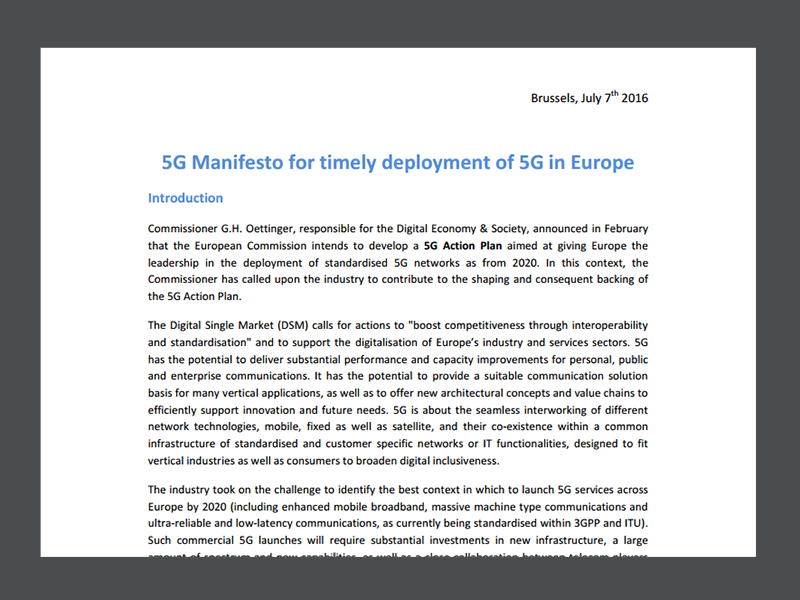 The European Commission has awarded EUR 8 million grant to a consortium of telecom industry vendors to develop the infrastructure required to support the future 5G network and communication systems. Project SESAME, which is led by Hellenic Telecommunications Organization (OTE) and funded under the EC Horizon 2020 programme (H2020), will design and demonstrate virtualised, cloud-enabled, multi-operator, frequency agile, 5G-oriented radio access and services. 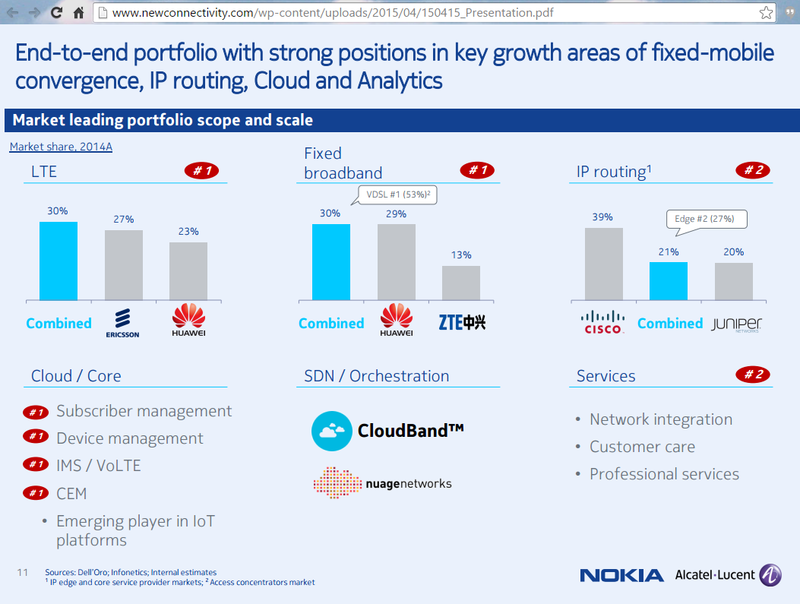 Project SESAME targets innovations around the three central elements of 5G: network intelligence through Network Functions Virtualisation (NFV) and Mobile Edge Cloud Computing, substantial evolution of the Small Cell concept to create targeted coverage and capacity, and the consolidation of multi-tenancy in mobile network infrastructure; allowing several operators and service providers to engage in new sharing models. "The old model for cellular, with dedicated hardware and dedicated spectrum per operator, is breaking down," said Dr. Nick Johnson, CTO of ip.access. "As demand continues to grow exponentially, with limited additional spectrum, flat subscriber growth and falling revenues per subscriber, new ways have to be found to use the resources we have more efficiently. This project does this by allowing spectrum to be shared between operators in a controllable, measurable and agile way." Project SESAME consortium includes 18 members that span across the European Union, including the UK, Spain, France, Italy, Luxembourg, Switzerland, and Greece. IT infrastructure spending (server, disk storage, and Ethernet switch) for public and private cloud in Europe, the Middle East, and Africa (EMEA) grew 16% year over year to reach $1.01 billion in revenue in the first quarter of 2015, according to IDC's Worldwide Quarterly Cloud Infrastructure Tracker. IDC's report tracks Cisco, Dell, EMC, Fujitsu, Hitachi, HP, IBM, Lenovo, NetApp, Oracle, the major ODM vendors, and others. Significantly, the cloud-related share of total EMEA infrastructure expenditure on server, disk storage, and Ethernet switch grew 2 percentage points compared with the same period a year ago to reach 19% in the quarter. "Western European cloud expenditure this quarter was mainly fueled by public cloud, which grew almost 30% year on year also thanks to the impact of hyperscale datacenter installations around the region," said Michal Vesely, research analyst, European Infrastructure, IDC. "Private cloud expenditure, especially on premises, on the other hand, is more directly connected to regular IT investments by enterprises. Private cloud spending saw a slower pace as users assess their storage, as well as integrated and hyperconverged systems, strategies. Once decisions are made, we expect another major push in the forthcoming period." 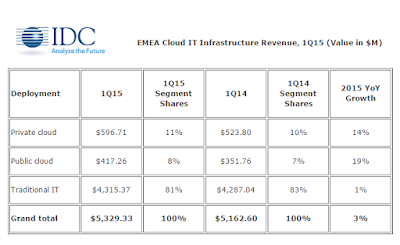 In terms of storage capacity, cloud represented around 33% of total EMEA capacity in 1Q15, with 45% year-on-year growth. The emerging markets of Central and Eastern Europe, the Middle East, and Africa (CEMA) took 14% of EMEA cloud investments in 1Q15. This is a strong decrease compared with the same quarter last year, when CEMA accounted for 17%. Challenging macroeconomic conditions in Russia and weaker investments in the public cloud segment were the main reasons for the decline. Cloud infrastructure spending in the CEMA region is estimated to be 11% of the total addressable server, storage, and networking hardware market, with public cloud accounting for about 40% of this. A group of 16 leading players in the field of telecommunications kicked off the “FANTASTIC-5G Project” (Flexible Air iNTerfAce for Scalable service delivery wiThin wIreless Communication networks of the 5th Generation) with the aim of developing a new air interface below 6 GHz for 5G networks. 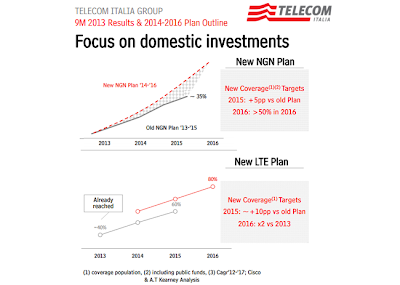 to develop a novel, adaptive and future-proof mobile network architecture for the 5G era. As part of the 5GPPP initiative, vendors, operators, IT companies, enterprises and academia in Europe are joining forces to launch the 5G NORMA (5G Novel Radio Multiservice adaptive network Architecture) project. The 5G NORMA project, which is expected to run for 30 months, will propose an end-to-end architecture that takes into consideration both Radio Access Network (RAN) and Core Network aspects. The consortium envisions the architecture will enable unprecedented levels of network customizability to ensure that stringent performance, security, cost and energy requirements are met. It will also provide an API-driven architectural openness, fueling economic growth through over-the-top innovation. 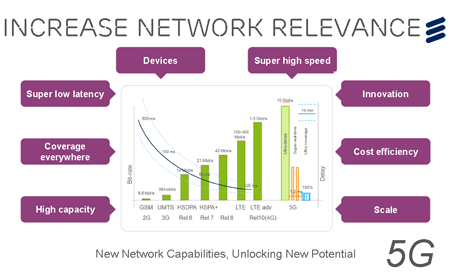 "5G is not only about new radio access technology, network architecture will play an important role as well. 5G networks will have to be programmable, software driven and managed holistically to enable a diverse range of services in a profitable way. With 5G NORMA, the consortium aims to ensure economic sustainability of the network operation and open opportunities for new players, while leveraging a future-proof architecture in a cost- and energy-effective way," stated Dr. Werner Mohr, Chairman of the 5GPPP Association. 5G PPP, which is a public-private partnership between the European Commission and European industry and research community, outlined a vision to put Europe "back in the driving seat" mobile technology development. The aim is to leverage 5G to create a single digital economy that connects people, things and services based on a plethora of innovation unseen before at such scale. 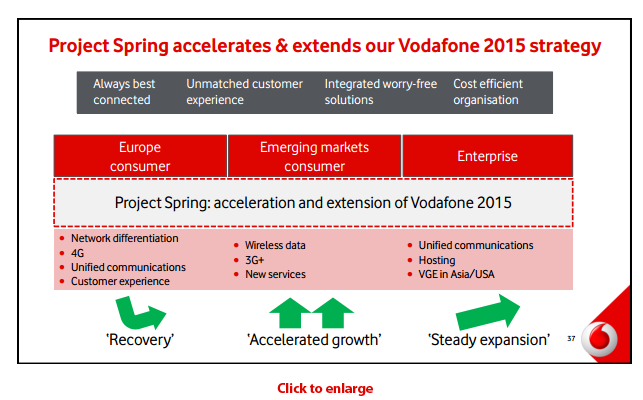 The 5G PPP alliance sees this next mobile technology cycle as more than an evolution of mobile broadband technology. It sees 5G as an enabler supporting all economic sectors as well as ever-growing consumer demand for new services. This is an opportunity for the European ICT sector, which contributes about 5% to Europe’s GDP, to expand its leadership position globally. The European Commission, with the approval of the European Parliament, has committed €700 million of public funds to support 5G PPP activities from 2014 to 2020. At this week's Mobile World Congress, five EU-funded research projects are being showcased in areas such as new waveforms, cell densification, usage of spectrum above 6GHz and spectrum optimization. Cisco, Deutsche Telekom and Intel are launching Challenge Up!, a joint Internet of Things (IoT) accelerator for start-ups from the Europe, Middle East and Africa (EMEA) region. The program aims at helping innovative IoT startups go-to-market faster through joint projects, mentoring, high-value networking and corporate assets. Selected companies may also recieve strategic investment and support commercializing their product or service for global markets. 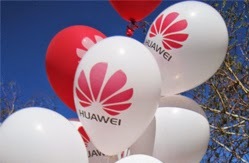 Huawei Technologies' European subsidiary has been granted a US$1.6 billion 5+1+1-year revolving credit facility (loan) by leading European banks, Banco Bilbao Vizcaya Argentaria, S.A., BNP Paribas, Citigroup Global Markets Limited, DBS Bank Ltd., Deutsche Bank Luxembourg S.A., HSBC Bank plc, ING Bank N.V., Standard Chartered Bank, The Royal Bank of Scotland plc, Hong Kong Branch. "This symbolizes that the level of trust and cooperation between Huawei and our partners has been raised to new heights. We would like to thank all of you for your trust and support, which has helped us walk steadily forward on the road to globalization." said Mr. Evan Bai, the president of Treasury of Huawei Group, "We firmly believe that Huawei will maintain its unceasing efforts, make continuous improvements, achieve stable and favorable performance, and repay all of you for your trust and support." Huawei will join the board of the 5G Infrastructure Association in Europe, which represents the private interests participating in the EU's 5G Public and Private Partnership (5G-PPP). 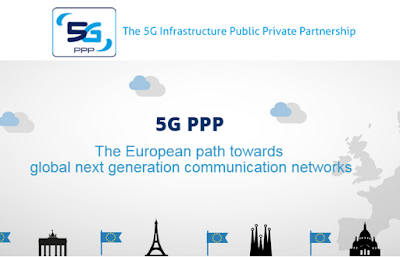 The 5G Public-Private Partnership (5G PPP) was formed earlier this year with a mission to secure Europe’s leadership in the particular areas where it is strong in networking technologies. The initiative will also explore new areas, such as smart cities, e-health, intelligent transport, education or entertainment & media. Huawei said it will place significant effort in driving 5G foundational technology research, tests and large scale trials in collaboration with partners to assess the technical feasibility and business viability of new 5G technologies. Vodafone will acquire ONO, a privately-held cable operator serving approximately 1.9 million households and small businesses in Spain, for approximately EUR 7.2 billion. In 2013, ONO started offering 500 Mbps for SoHos. In the high-speed segment – more than 30 Mbps - the operator added 31,000 new clients in 4Q2013, reaching 811,000, representing 56% of the total fiber client base. 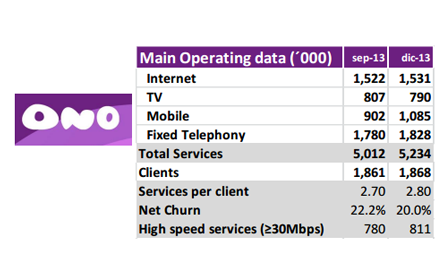 Ono ended 2013 with 1,531,000 clients in the broadband business. 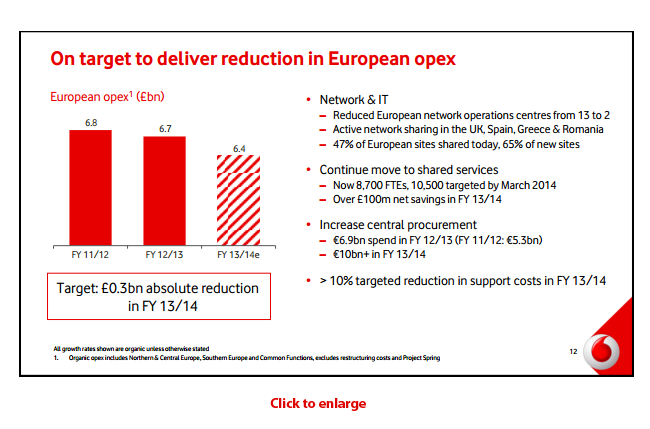 In October 2013, Vodafone acquired Kabel Deutschland, bringing 5 million broadband and 7.6 million TV customers in Germany. Interoute opened a state-of-the-art data center in Madrid, Spain that is tied into its pan-European network, adding a new physical location to Interoute’s unified ICT platform. Interoute is promoting the ability for customers to build or buy as-a-service data center architectures – be they physical, virtual or hybrid. These can be distributed and connected across countries via fiber. 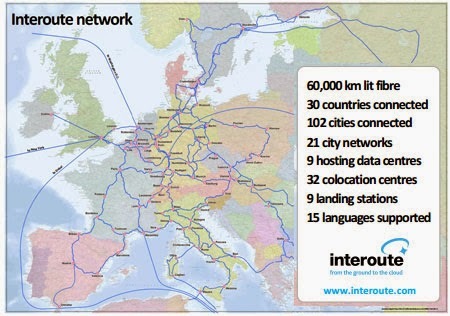 The new facility in Madrid is integrated with Interoute’s other data centers in Paris, Amsterdam, London, Berlin, Geneva, Ghent, Stockholm, Munich and Zurich. 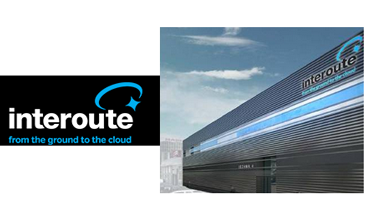 The Madrid data center covers 4,500m2 and offers up to 32 kW per rack. The building has a modular design consisting of 13 independent data center rooms, which can accommodate changing customer demands for space and the latest technological infrastructure. A key differentiator is in the modular and decentralised UPS and cooling distribution. NTT Communications has begun offering U.S. and Europe-based platforms for Arcstar UCaaS, its globally seamless, cloud-based unified communications service for enterprises. 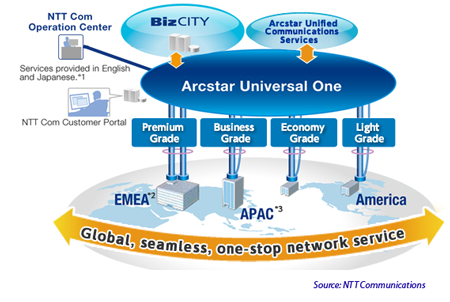 NTT Com's Arcstar UCaaS uses cloud-based infrastructure to assure low-latency, highly redundant communication. It integrates VoIP phones, web and audio conferencing, instant messaging, presence and other collaboration tools in the cloud. In 2013, NTT Communications agreed to acquire the majority stake in Arkadin, which delivers SaaS conference-related solutions covering audio, web, video conferencing and unified communications services. Arkadin, which was launched in 2001 by CEO, Olivier de Puymorin, serves approximately 37,000 customers in 32 countries, including France, Germany, the UK, USA, Australia, China, Singapore and Japan. The company was based in Paris. Arkadin was backed by AXA Private Equity. Saying that its business practices are a win-win, Huawei announced that it procured US$3.4 billion worth of components, engineering services, and logistical services from Europe in 2013. In addition, Huawei said it now has more than 7,700 employees in Europe and it has has set up two R&D centers with total 14 locations, and established six centers of expertise encompassing finance, marketing, service, and other fields. 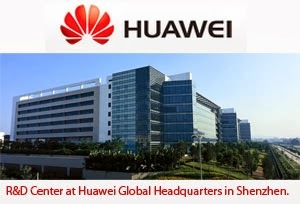 Huawei has also set-up partnerships with leading European carriers, universities, and industry organizations. 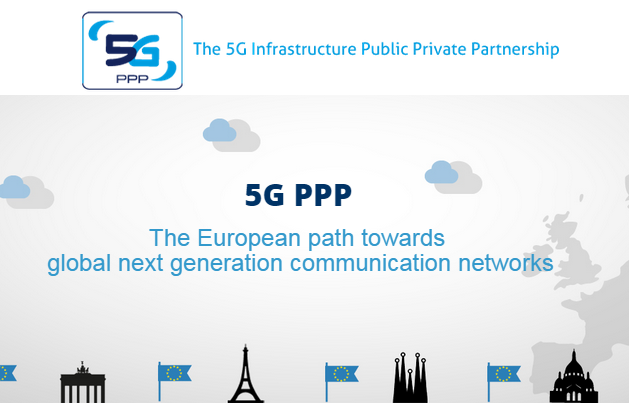 The European Commission and the 5G PPP Association signed a contract to create a 5G public-private partnership (PPP). The 5G PPP will further develop 5G technology to prepare for the future standardization of the system and components that are expected to be deployed in the next decade. The 5G PPP, which brings together a broad range of stakeholder from the communications technology sector, will deliver solutions, architectures, technologies and standards for the next generation communication infrastructures of the coming decade. 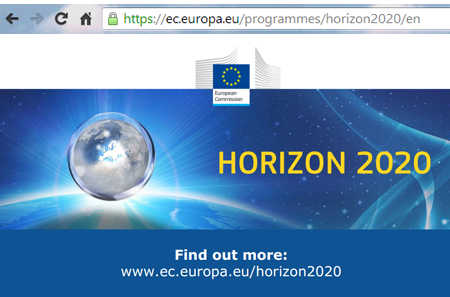 The EC said the total budget devoted by the public side to be EUR 700 million under the Horizon 2020 plan. 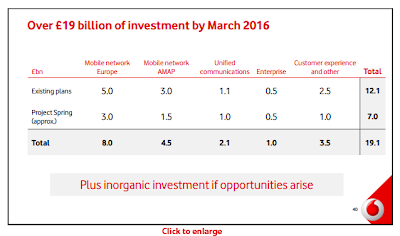 Private sector players are expected to invest an equal EUR 700 million. 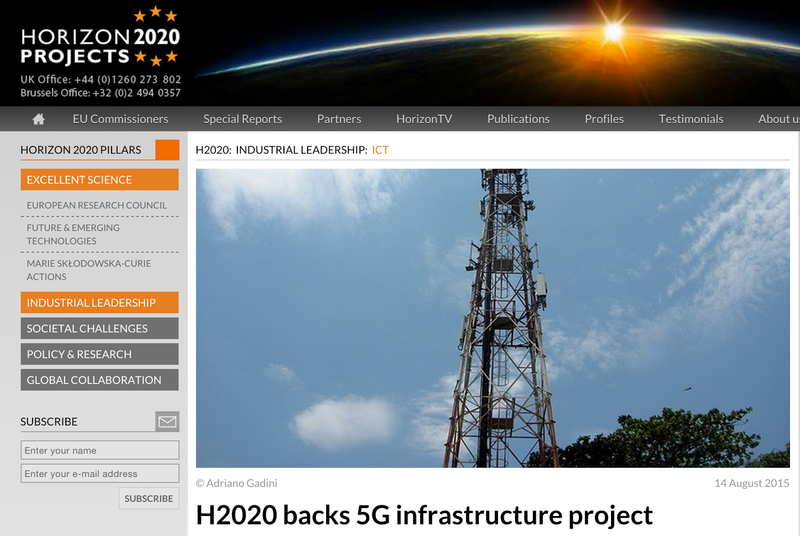 The 5G Infrastructure PPP is a contractual PPP and the European Commission will follow the rules of Horizon 2020 in terms of calls, selection, negotiation, contracting of project proposals as well as monitoring and payments of funded projects. NSN is conducting research on the flexible use of spectrum and its propagation in new, higher bands, both for centimeter and millimeter wave. In addition, the company is working on system design for ultra-dense small cell deployments to deliver the high data rates and ultra-low latency that will be needed to support future use cases such as augmented reality and tactile Internet. Samsung Electronics is testing adaptive array transceiver technology operating in the millimeter-wave Ka band at a frequency of 28 GHz at a speed of up to 1.056 Gbps to a distance of up to 2 kilometers. The company said the technology will be the core of future 5G networks. The new technology sits at the core of 5G mobile communications system and will provide data transmission up to several hundred times faster than current 4G networks.